Find all the information about the ticket office here! 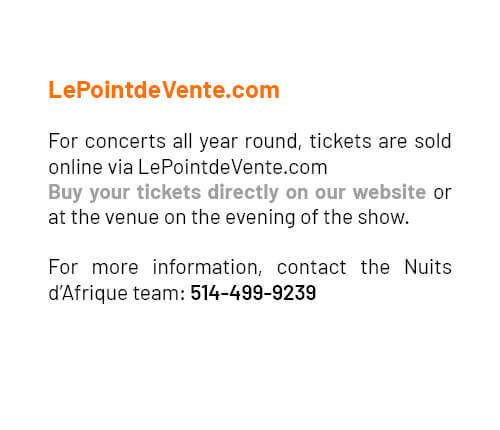 Do you need information about the festival’s physical and online ticketing, but also about the concerts throughout the year? You’ve come to the right place! Also discover all our special rate packages to fully enjoy the festival! 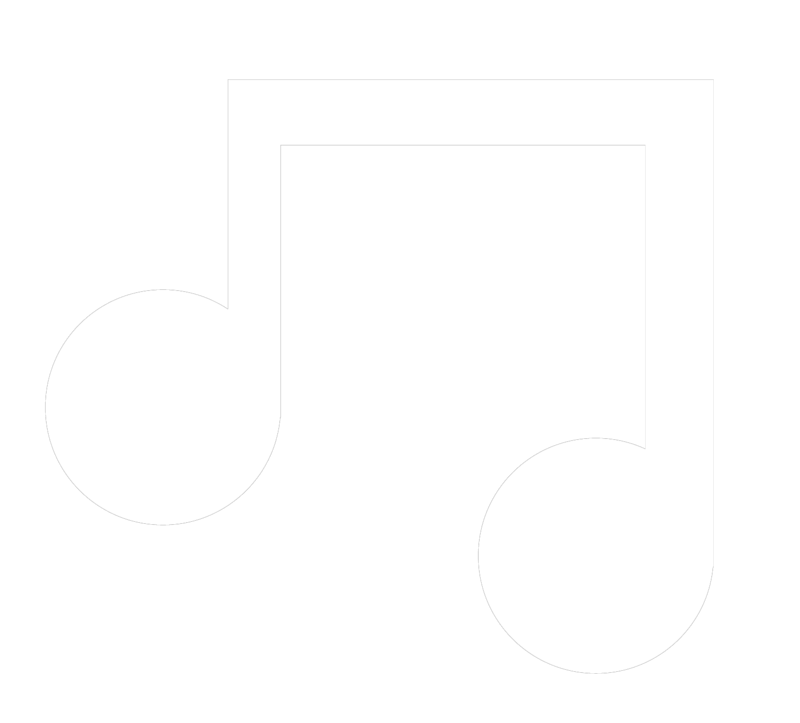 Need information about the festival's central ticket office? 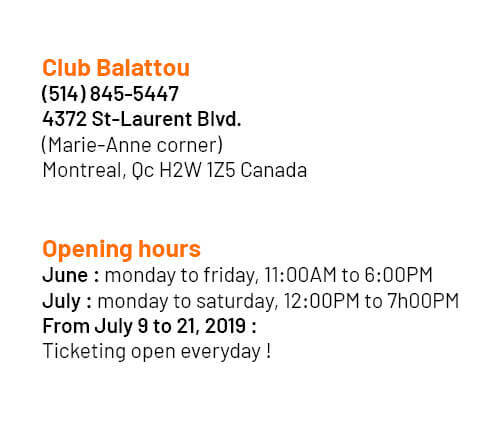 Here are the contact details of Club Balattou as well as the opening hours of the physical ticket office! See you on site in July and from May 29th for online ticket purchases! Live your festival to the full with SPECIAL PACKAGES. 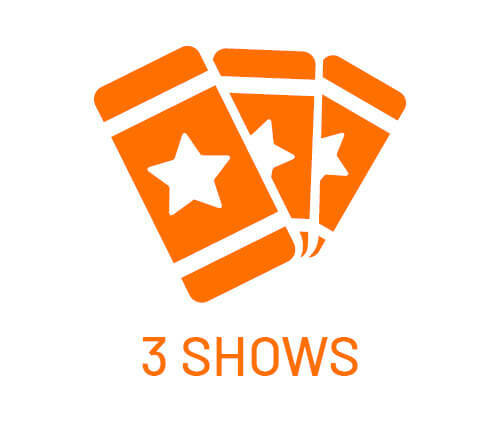 When you select 3 different shows of your choice, get a 70$ rate ! Live your festival to the full with SPECIAL PACKAGES. 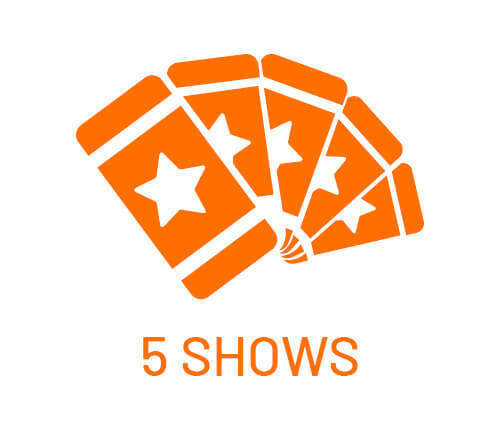 When you select 5 different shows of your choice, get a 100$ rate !